First Page Critique & A Chance for an Agent Query Critique! July 7th by Bloomsbury Spark! 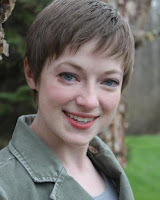 Every single person who preorders SONG OF SUMMER will get a 250-word (first page) critique from Laura and be entered in a drawing to win a query critique from her agent, Uwe Stender at TriadaUS! 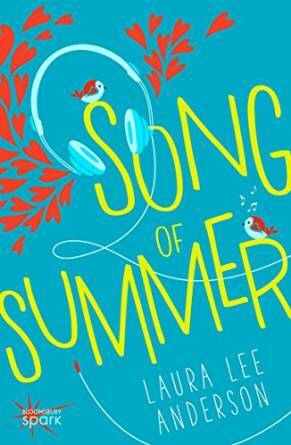 1) Pre-order SONG OF SUMMER (which is currently less than the cost of a Grande Frappuccino. Can't beat that. Plus it has zero calories.) before July 7th, 2015. 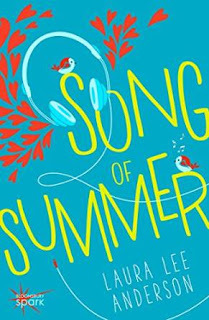 4) Obsessively check Twitter/email on July 7th, the launch date for Song of Summer, to see who wins the query critique from Uwe! The thirteen qualities of Robin's Perfect Man range from the mildly important "Handsome?" to the all-important "Great taste in music?" After all, Westfield's best high school folk musician can't go out with some schmuck who only listens to top 40 crap. So when hot Carter Paulson walks in the door of Robin's diner, it looks like the list may have come to life after all...until she realizes he's profoundly deaf. Congratulations, Laura. Looks like a great book! Thanks for the fun contest, Dee. Can't wait to read it. Just pre-ordered mine!